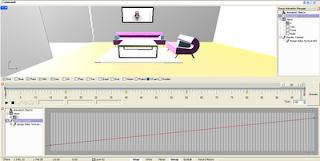 You are invited to try the Bongo 2.0 animation plug-in for Rhino 4.0. The ninth work-in-progress version is now available. Download Bongo 2.0 WIP 9 from here.